In response to Sprint’s new 20GB $100 plan that was announced earlier in the week for new customers, T-Mobile has decided that it wants all of the current Sprint customers that aren’t being offered this new deal to come on over to its promised land. Through current T-Mobile customers, Magenta is offering unlimited LTE upgrades to any current customer who brings over a friend from another carrier, including Sprint, AT&T, and Verizon. That new customer will also receive the free upgrade to unlimited LTE. Starting next week, whenever a T-Mobile Simple Choice customer convinces a Sprint, AT&T, or Verizon customer to make the switch to the Un-carrier, both the current and new customers will receive unlimited LTE data for a full year at no additional charge. 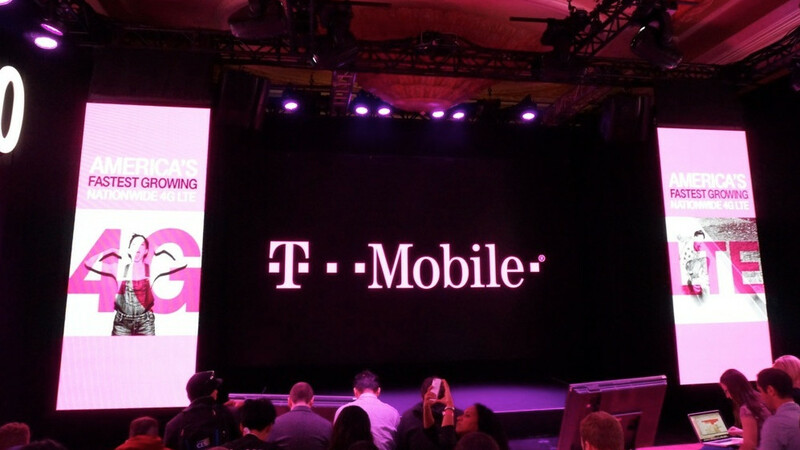 If you already have unlimited LTE data, T-Mo will give you a $10 credit each month for 12 months.